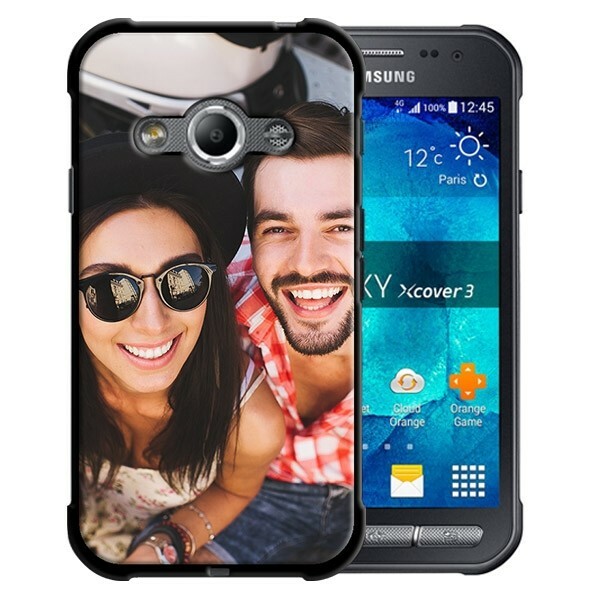 Design your personal Samsung Galaxy Xcover 3 soft case. 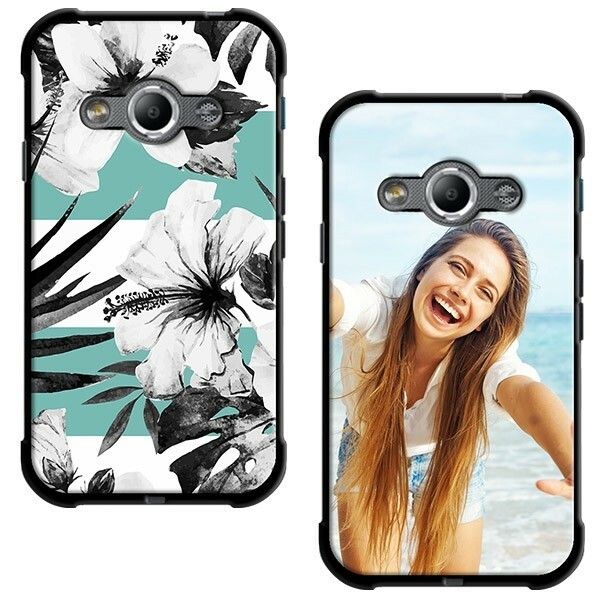 Print your phone case with your own photo. Stylish protection for your phone. Interested in making your own Samsung Xcover 3 soft case? Are you worried a broken smartphone? Gocustomized covers not only prolong life, but also improve the quality of life of your smartphone. The Galaxy Xcover 3 is a great phone, but immune to damage. This is why its necessary to protect your device with a beautiful cover from GoCustomized. Therefore, our soft case cover are made so that the crystal clear screen and the sensitive back are carefully protected. Want to know how to make a beautiful case for your Samsung Galaxy Xcover 3? Then read on! Our customiser is a program that you can adjust your design to the smallest details. You can set the image as you like and, if desired, add text too. You can completely give your own twist and to top it off, you can also upload photos or quotes from Facebook or Instagram. If you do not have inspiration, you can always choose an existing design. Each order is produced manually, and works with various printing techniques by the wide range of types of cases. If you're completely satisfied with your design, you can buy it safely and quickly. Once your order is placed we will then immediately get to work. Orders placed before 16:00 are produced and shipped the same day. If you have any questions along the process our customer service team ready to answer any questions. We are happy to help!